Environmental Education through Earth-based Arts, Traditions, and Technologies. 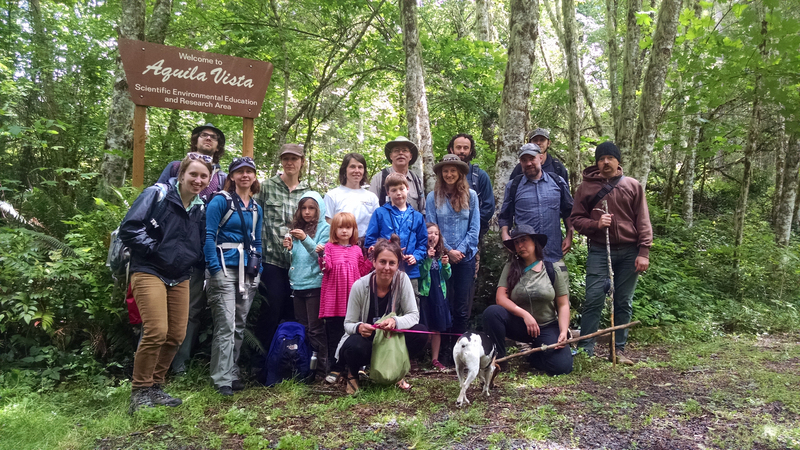 Once a month, on the second Sunday, we take our monthly supporters, volunteers, and staff out of the city and into the more wild places around the Portland area. Some of these trips are exploratory hikes, some are foraging adventures, and others are a combination of both. This is a great opportunity to socialize, learn more about the natural world, get out of the city and into the forest, and more. Details for the hikes are available to monthly supporters, volunteers, and staff only. To become a monthly supporter, go to our donate page. To become a volunteer, please see our volunteer opportunities page.